Any car lock and key issue must be handled with speed. It's not a secret that “Locksmith Santa Ana” has special crews for such needs. 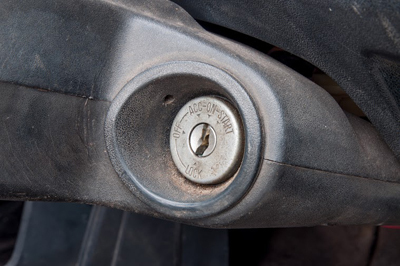 We have great knowledge of all vehicle lock systems and this is equally important as knowing well all locks. Our profession is demanding and requires our regular training and improvement of expertise in order to meet the expectations as well as the needs of our customers. We stay loyal to such requirements as well as to our clients with immediate Auto Locksmith services 24/7. All car locksmith teams at our lock repair business follow the same protocol according to which, vans must be checked and equipped regularly. Technicians must be ready to respond and teams must work well with each other. Such good organization allows us to arrive fast for an auto lockout service. For whatever reason you are locked out of your vehicle in any part of our town, we can assist you. After all, we come equipped and have the knowledge to open your trunk, check and reprogram the transponder key, cut new ones and fix your locks. Our customers will be glad to know that we carry remarkable machinery in our trucks which allow us to replace your lost ignition keys right away. Be assured of our knowledge! We have the knowhow to cut a new key with perfect precision and also the technical knowledge to program it. Quality work is guaranteed every single time! You can also count on our courtesy and professionalism! We understand that people get anxious when they are locked out of their cars especially if they are far away from familiar neighborhoods. We minimize the time of your agony with immediate response. We are proud to say that Locksmith Santa Ana has mobile teams and every technician has sufficient knowledge of what to do in order to put your car back on the street. We won't only have a new auto key made in seconds but we will also open your locks, unlock the wheel and see what's wrong with the trunk lock. 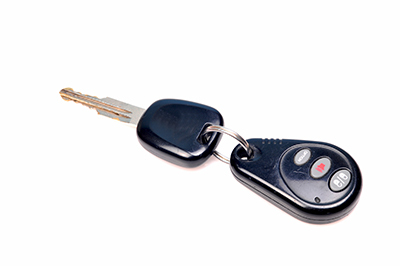 You can trust our teams for car locks change, and every service concerning your vehicle locks and keys. We're not only experienced Auto Locksmith specialists but know how to make the customer feel secure and confident. So, don't hesitate to call us for any trouble with your car locks!